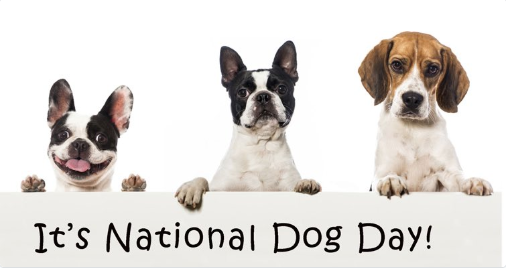 We are celebrating National Dog Day with a lot of smarts, and some that lack in the smarts, but are still very cute, and loyal, because that’s what matter right? The dogs are nodding now. Stanley Coren, a leading canine researcher, used data from 200 dog obedience judges to rank the smartest dog breeds. He found dogs are as smart as 2-year-old kids, can comprehend more than 150 words and can count to four or five. The key here is that he asked obedience judges for their opinion. The most obedient dogs are not always the most intelligent, though of course the Border Collies and GSDs can both obey and think for themselves. Maybe the independent thinkers had this survey stacked against them, and that is why the Hungarian Puli and the German Shorthaired Pointer are not on the list.